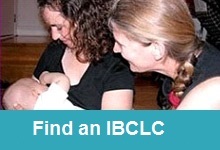 International Board Certified Lactation Consultants (IBCLC’s) have demonstrated specialized knowledge and clinical expertise in breastfeeding and human lactation and are certified by the International Board of Lactation Consultant Examiners (IBLCE). This Scope of Practice encompasses the activities for which IBCLC’s are educated and in which they are authorized to engage. The aim of this Scope of Practice is to protect the public by ensuring that all IBCLC’s provide safe, competent and evidence-based care. As this is an international credential, this Scope of Practice is applicable in any country or setting where IBCLC’s practice. complying with the International Code of Marketing of Breast-milk Substitutes and subsequent relevant World Health Assembly resolutions. 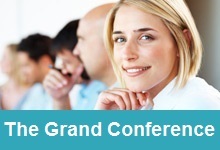 using the principles of family-centered care while maintaining a collaborative, supportive relationship with clients. respecting the privacy, dignity and confidentiality of mothers and families.